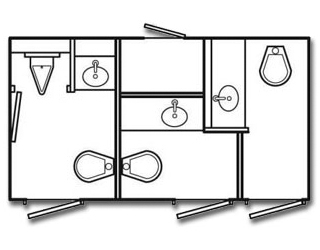 Welcome to Deluxe Mobile Restrooms. 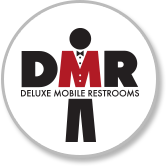 Deluxe Mobile Restrooms provides premium mobile restroom trailer rentals in Skagit, Island, Whatcom, Snohomish, King and Pierce Counties. We provide your guests with the comfort and security of an indoor bathroom with features such as: air conditioning/heating, cold/hot running water, and flushing toilets. 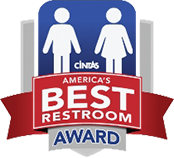 Whether your needs are for a film crew, home party, natural disaster response, company picnic, wedding, festival, building remodel or fair, Deluxe Mobile Restrooms can meet your needs. Rental options include daily, weekly, and long-term rentals, generators, additional fresh water holding tanks, and restroom attendant. We leave the stinky and dirty portable toilets to the other guys! Rental options include daily, weekly, and long-term rentals, generators, additional fresh water holding tanks, and restroom attendant. Pricing and availability may be obtained online, email or calling. For San Juan Island events were conveniently located in Mount Vernon at 919 East College Way. We serve the entire state of Washington. If you’re planning a wedding on Orcas Island, Friday Harbor, and Whidbey were the most convenient rental source.